Easy winged liner tutorial (using tape)!? Hope everyone’s having a great day/night. It’s been so cold, gloomy and rainy in Srilanka the past few days and all I want to do is watch tv shows in bed all day! 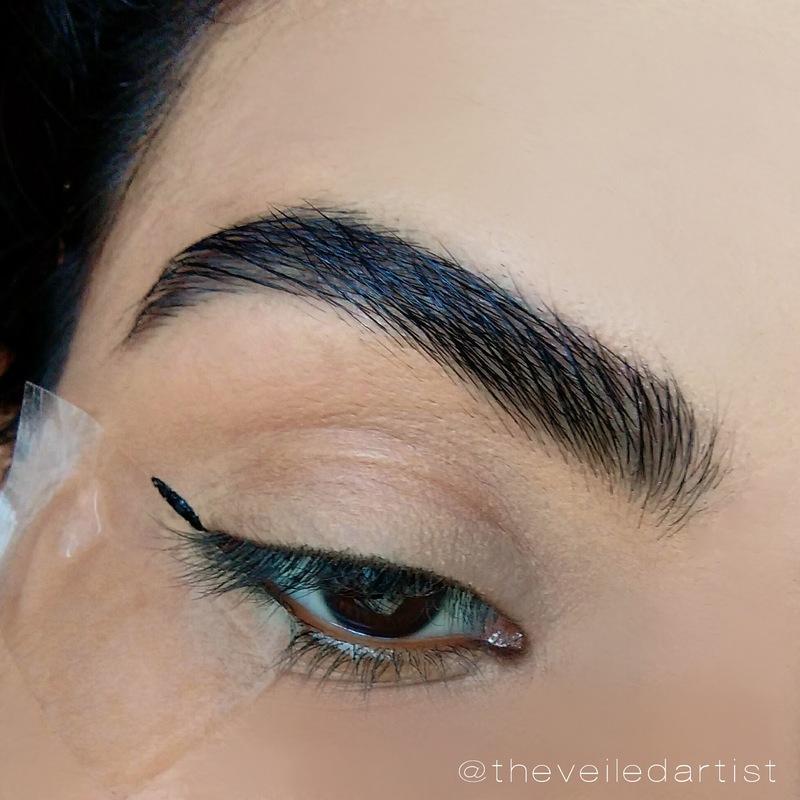 Anyways, today’s post is going to be a tutorial on how to get a clean even wing using tape! You've probably seen this technique before but here's my way. I’m using my favourite waterproof eyeliner by Essence. 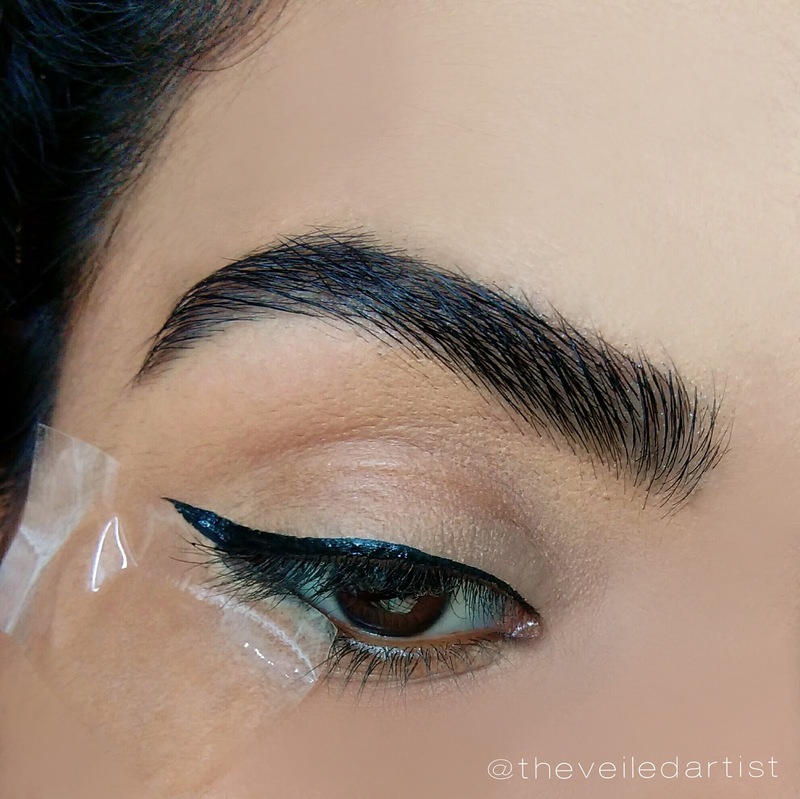 1) Before you get started, apply the tape to the back of your hand once and remove to reduce the stickiness of the tape. Then follow the shape of your eyes and apply the tape. 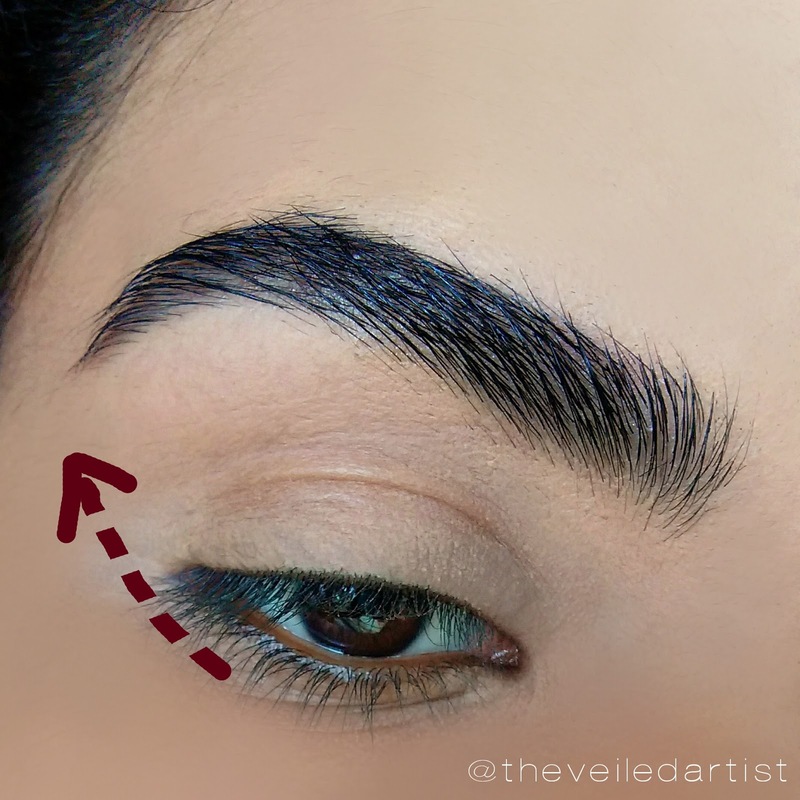 Do this step on both eyes before starting your eyeliner so you can adjust them and make sure those ‘hard to get symmetrical’ eyeliner angles are the same! 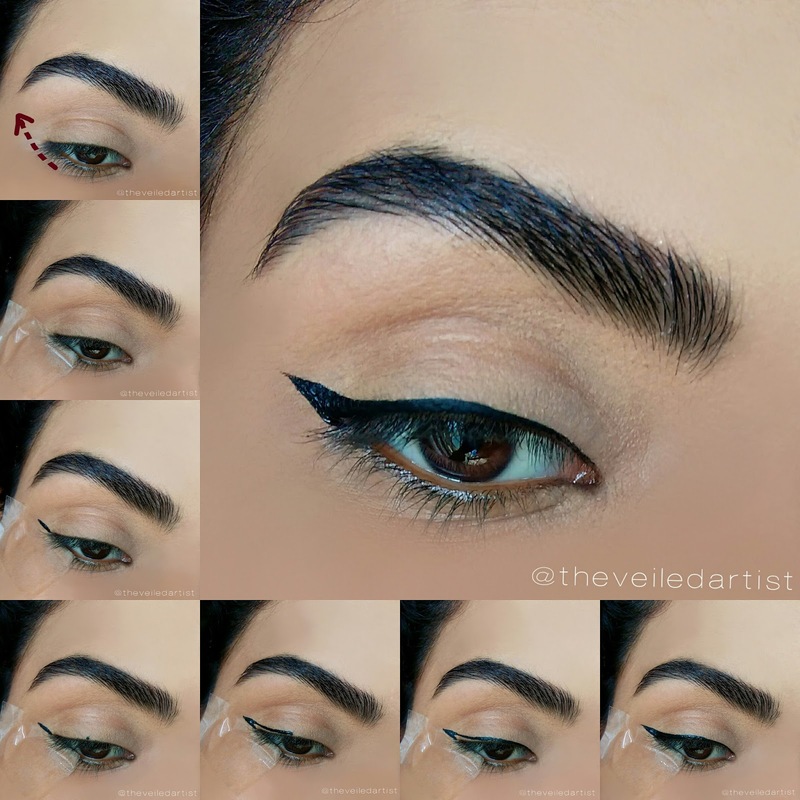 2) Draw a line from the end of your eyes to how long you want your wing to be. 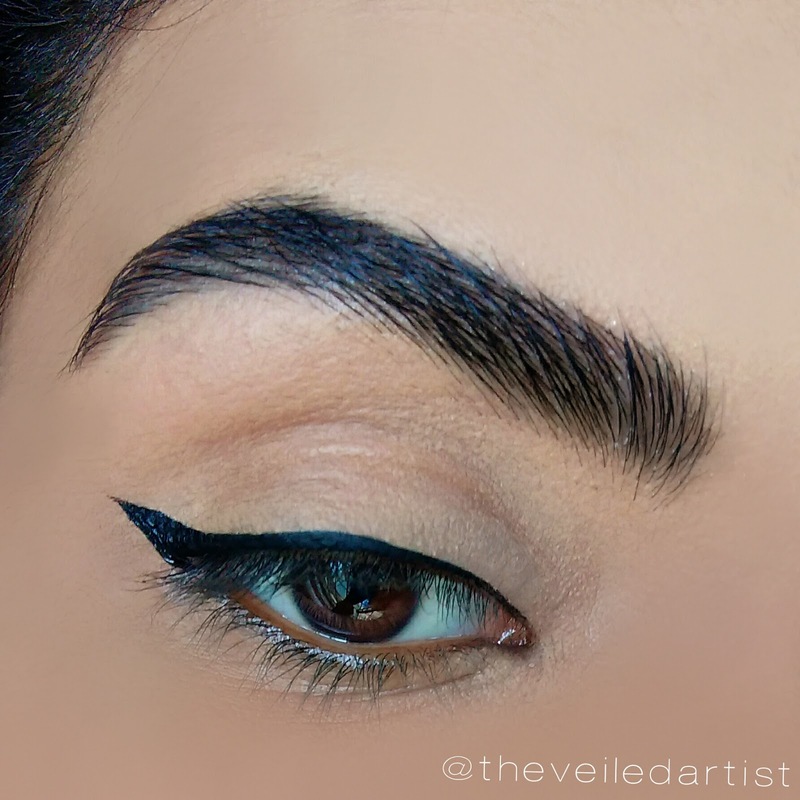 3) Next, look straight ahead in a mirror and dot a tiny bit of eyeliner to the exact center of your eye. 4) Join the end of the wing and this dot. 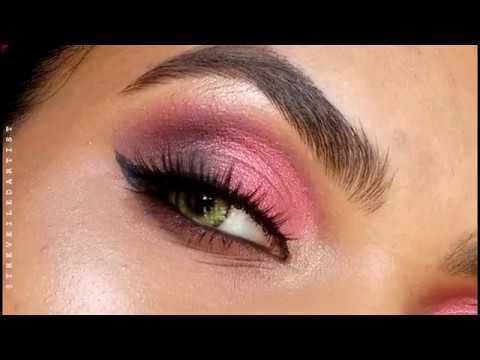 5) Complete lining the rest of your eyes i.e. the inner half. 6) Fill in the wing area we drew previously. 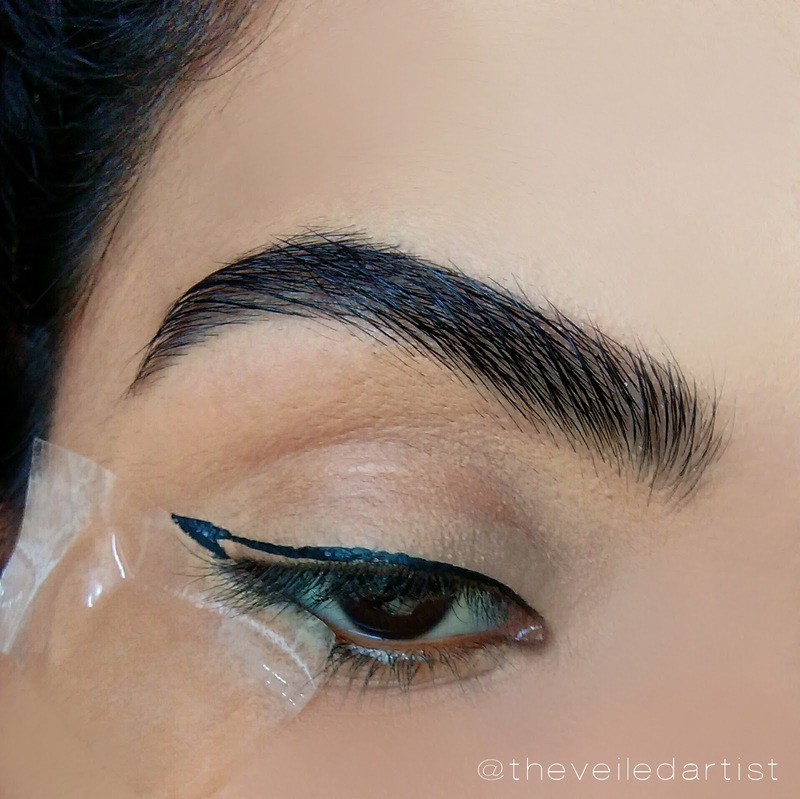 7) Carefully peel off the tape and you’re done! You should have a nice clean wing. 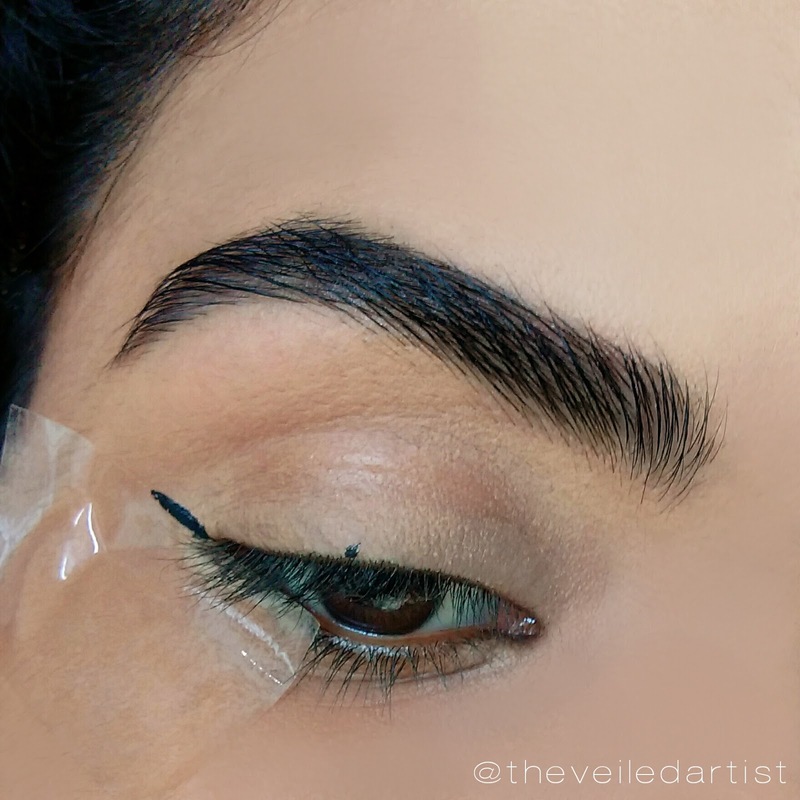 If not, you can clean the edges up with a q-tip soaked in makeup remover or moisturizer. Or you can also clean it up with concealer and a small angled brush. Hope you try this and it works for you! Scroll down for a pictorial! !